The Madrid derby won’t just be played on the pitch as Real Madrid and Atletico are competing for a player. 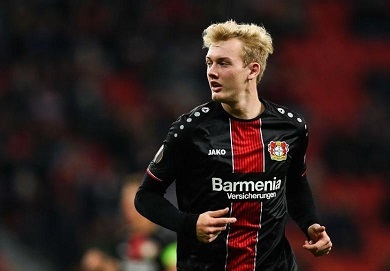 According to German media, Bild, the two Spanish teams are looking to sign Julian Brandt. Brandt, who is currently playing for Bayer Leverkusen, has been performing well recently. 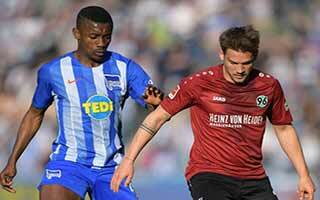 Moreover, the German international has a 25 million Euro clause for his release fee. 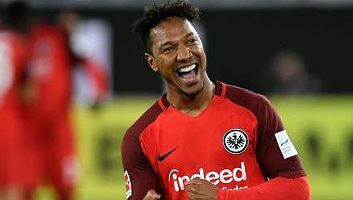 That amount is certainly cheap for a player with his talent, but that clause will only active if Leverkusen fail to qualify for Champions League. At the moment, Peter Bosz’s team are sitting at sixth place in Bundesliga standings. They will definitely push hard to challenge for that top four finish, but if that doesn’t happen, Leverkusen are ready to release Brandt. 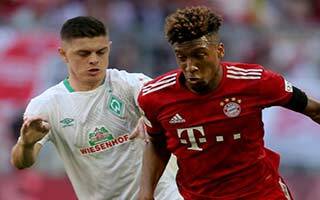 Both Madrid teams will have equal opportunity in signing the German international. 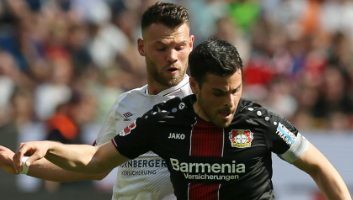 Brandt reportedly is more keen on getting regular playing time instead of just signing for any big clubs. Judging by current team needs, Los Rojiblancos might be able to give more insurance of playing time instead of Los Blancos. However, Madrid’s boss, Zinedine Zidane can always use his influence to persuade his target. Aside from those two Spanish teams, Brandts is also a target for Premier League side, Liverpool.